Venicci received German Design Award! 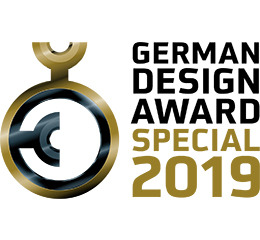 The German Design Award bestows accoldades solely on those projects that are pioneering in the German and international design sphere. Best Baby and Toddler Gear 2016 and 2018 Consumer Choice Award is one of the most valuable awards for Venicci. 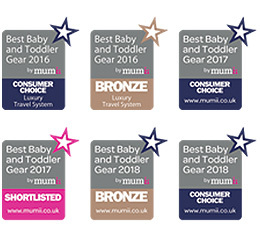 We have been thrilled so many parents have chosen to sign into Mumii and vote for Venicci in category of Luxury Travel System. Thank you! 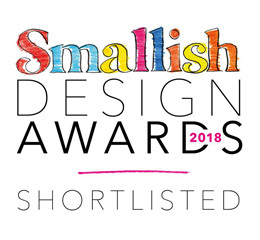 We’re so excited to have been shortlisted for the Smallish Design Awards 2018. 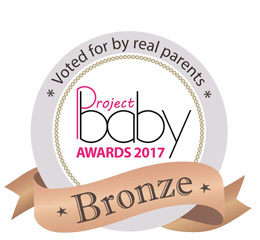 An award from real mummy and daddy related to products that meet the requirements of parents and their children. 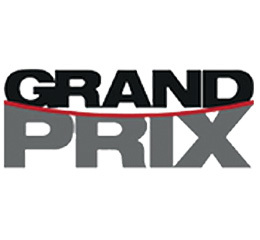 GRAND PRIX is a prize granted by an expert jury to the best exhibits presented at the show, which are outstanding within their competition and which introduce a new innovative concept. 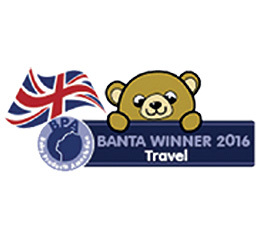 BANTA 2016 award is an awasome industry recognition gained during the Harrogate Nursery fair 2016 show. It was the Venicci 3V travel system that obtained the approval of the industry experts and has thereby won the first prize in TRAVEL category. It was an amazing show. 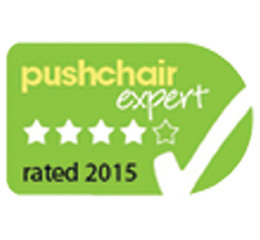 4 out of 5 Stars from Pushchair Expert! Functionality, design and ease of use – these are the advantages of our prams. 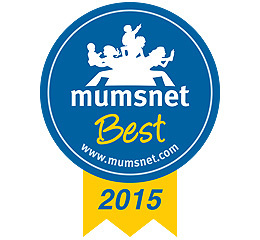 „Mumsnet Best 2015” is a prestigious award for our brand. It has been given to Venicci in 2015 for being one of the highest ranked baby products. The success depended on the number of written reviews. For a product to be awarded a Mumsnet Best Badge, it needs to have received five or more reviews of at least four stars over the last 18 months. Thanks for the customers support and recommendations Venicci has been offcialy recognised.